A new initiative is hoping to get stories created into children's books in the Labrador Inuktitut dialect. 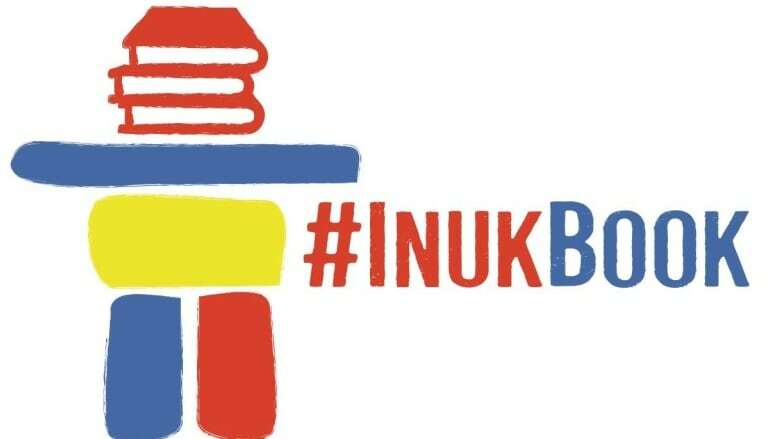 InukBook is an initiative under the Tradition and Transition research partnership founded by the Nunatsiavut Government and Memorial University. 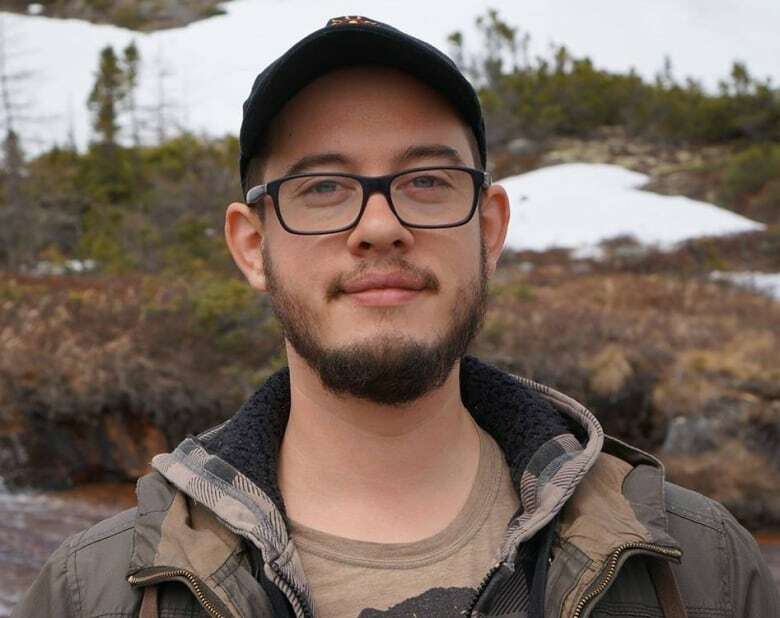 "It came about when Nunatsiavut came out and spoke to us community members saying that there's not enough material for children in terms of books," said Ossie Michelin, who works with the partnership program. The project was designed to publish Inuk books and provide more resources and more books in Labrador Inuktitut for children (and adults) learning the language. "There are a lot of resources out there for other dialects of Inuktitut but there really isn't that much out there in the unique dialect here in Labrador," said Michelin. The project put out a call for submissions and is looking for Nunatsiavut beneficiaries to submit story ideas. The winning entries will be developed and published. Michelin said they can be made up stories, true stories, traditional folk tales or legends, and that all ideas are welcome. "We'll pick the two best story ideas between now and October. You can submit them in English or Inuktitut and if you need translating, we'll help you," he said. "Once we select the authors we'll do the same process for the illustrators." The project will be ongoing for at least the next five years and the group is planning to produce at least two books a year. In addition, Michelin said the project is also exploring possibilities to have future readalong apps or CDs to accompany the books. "I would love to see them in all of the schools, I would love parents to have them at home in waiting rooms at the airport everywhere," Michelin said. "We want these books to be omnipresent in Labrador." Stories can be submitted through Facebook, email or phone, as well as other options, such as sharing circle events. Nunatsiavut said the book contest will fill a gap in demand for Inuktitut-language reading material. "We saw a need for an increase in Inuktitut children's books and what better way to include everybody than to open it up to the public to have their stories told," said Jodie Lane, Nunatsiavut education manager. "They don't have to come with a finished story we want ideas or any sort of contribution we welcome them in English or Inuktitut."